Unity Candles and Unity Sand Ceremony Sets. It's important to make lasting memories of your wedding. Yes, you have the photographs, but it can be so much more with engraving. 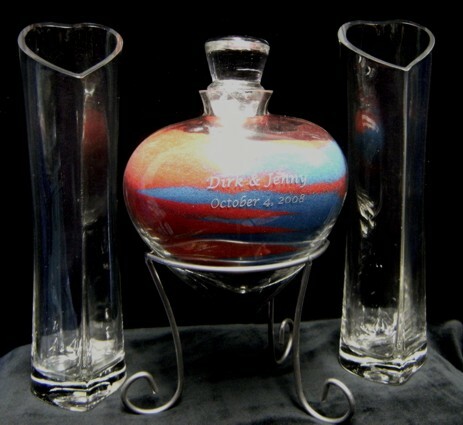 The people standing up in your wedding will now have an engraved gift to remember your wedding. We will take care of the little details like engraving your wedding rings - have your names etched into your toasting glasses. Engraved gifts for the bridal party. Just let your mind go with the little things that can be personalized to make you wedding day the perfect wedding. 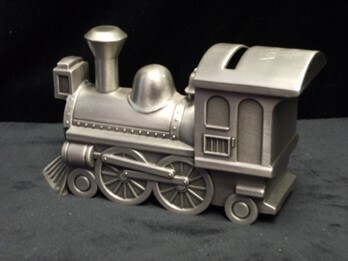 We can engrave the perfect gift to say thank you to your Bridesmaids, Groomsmen, Ring Bearer, your parents, anybody that has made your wedding day special! Take a look at all the things Engraving Connection can do for you – all those personalization details – to make your wedding the perfect wedding. This investment will give you, your family and friends a lifetime of memories of your wedding. If you shop around, you will quickly discover Engraving Connection is definitely giving you the most bang for your precious dollar. 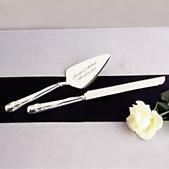 Whatever your wedding needs are, we will give you the service you deserve to make yours the Perfect Engraved Wedding. 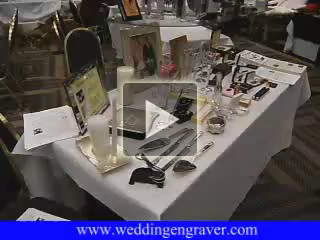 Now you are saying, “What do I need to have engraved to have the Perfect Engraved Wedding? Click on any of the links on the top left of this page and see how we can enhance your wedding! Looking for ideas to make your wedding special? Fill out the form below and receive a series of emails to help you with your wedding planning and personalizing your wedding. 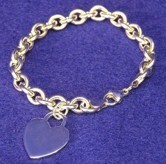 Make it Special - Engrave it! Your email address is only used by us. find the bridge to attach it too. 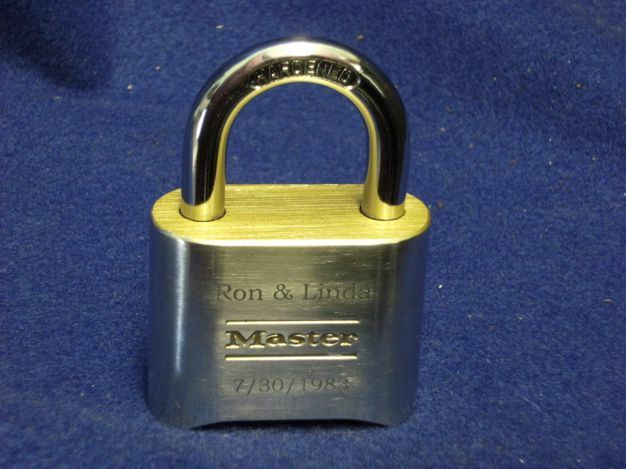 Below is a video of Monte talking about engraving plates he purchased for some special wedding gifts he custome built. Here are my good friends that can also help you have the perfect wedding! These businesses are all around my Plymouth, MI store. Elite Sweets - "Tastefully Done"
GoodWeddingDirectory.com - Wedding Directory resources and the best of wedding sites. allweddingbridal.com - links to Wedding Bridal resources and information websites. Complete Michigan Wedding Planning Website!